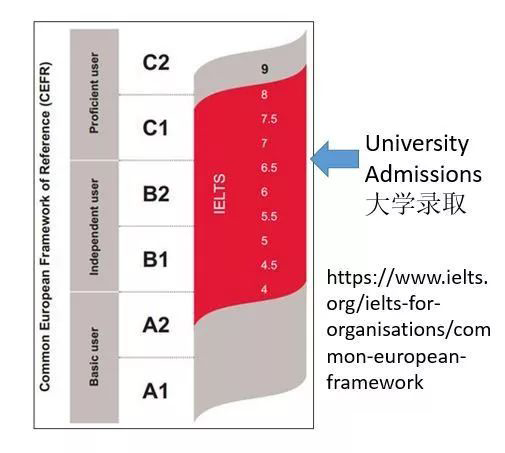 Improving English language skills is one of the most effective ways for students at Dulwich International High School Suzhou to improve their understanding and grades quickly. What are some ways the English department at Dulwich International High School recommend to help students learn effectively? •Learning not just the meaning, but how the word form takes changes as a noun and a verb or other words forms– this will improve grammar as well. These changes do not happen to Chinese words. •Using an app like Quizlet or Duolingo to practice; or vocabulary flashcards. •Repeating the practice for a short time each day. •Being able to produce the word in both Speaking and Writing without an exercise prompt. Students can ask a librarian or their English teacher to help them choose a text at an appropriate learning level. At the lower school, students are also provided with vocabulary lists for each unit. It is better, to begin with easy texts where students may only find one or two new words on each page – this helps build confidence and supports their ability to learn new words from the context in which they appear. If they stay interested in reading, they will return to books again and again over the long term! Our students have learned a lot about grammar tenses in middle school. However, the focus there is on the form of the grammar. In high school, we prefer to view grammar structures as tools students can use to make their meaning clearer and their language appropriate to their audience. That means students need to learn when and how to deploy the grammar, and not just how to use different tenses in isolation. •Paying attention to studying and learning the names of tenses and structures, not just in Chinese, but also in English. This is important knowledge that can help them access English-language preparation materials; and also helps them to understand their teacher’s feedback about their grammar. •Reading English exam questions for language and not just content – students need to be aware that the question will show them not only what to write, but also how to write it. They must pay attention to these clues. •Taking risks with writing and speaking. The difference between a C grade and an A grade is that you get more points for trying a range of grammar than you do for being accurate with simple tenses. •Practicing on your own – students can record themselves speaking and listen back to what they are saying, and pay attention to the number of different structures they use. Writing, speaking, listening and reading skills practice are all incorporated into each year’s curriculum. The most important thing students can do to improve these skills is practice, practice, practice! They should not be afraid to speak English to their teachers and their peers. They should also push themselves to write increasingly long texts in full sentences where appropriate. Listening can be supported by listening to podcasts, films, and even pop music in English. Pop music is an excellent choice, because it is repetitive and memorable. Whatever the case for other skills, please encourage your children to pursue daily English reading in an area that interests them. It could be the news, non-fiction books, a novel, comic books, or even online. The more exposure they get to English, the more confidence they will have to learn more! 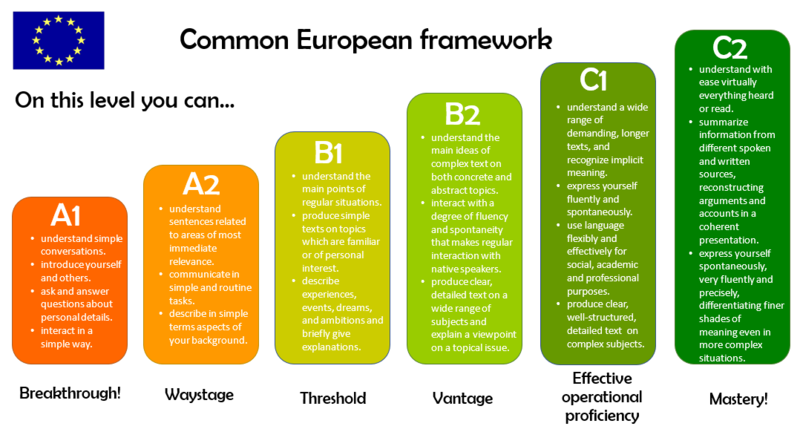 What are language proficiency tests? Why do students need these tests? What standards can the tests be measured against? Should I choose TOEFL or IELTS? to reinforce the student profile – getting a lucky high score on a test day on one test is not enough. •Test results have expiry dates – TOEFL & IELTS results expire after 2 years – so don’t test before summer at end of Y11! What do the tests actually assess? What is the DHSZ approach to language proficiency preparation? When do we generally recommend taking tests? How many times should students take the tests? •SAT/ACT - Some universities require every score ever taken to be reported; the more scores, the less proficient they look. Where should students take the tests? •They must use the school’s CEEB score (694496) or the score will be canceled.